Jon Jones and Israel Adesanya have been at each other’s throats of late. 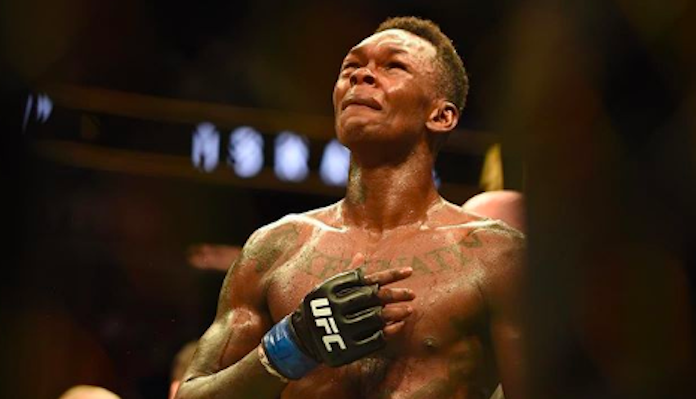 In the build to UFC 236, Adesanya said that he had already beaten one UFC GOAT, meaning Anderson Silva. He said that he would hunt for another GOAT, in the current UFC Light Heavyweight Champion. Jones did not react well to this and said that if he faced Israel Adesanya, he would make the young fighter call him ‘daddy’ by the end of the last round. Adesanya has since defeated Kelvin Gastelum in a fight of the year contender that was worth seeing in the co-main event of UFC 236. 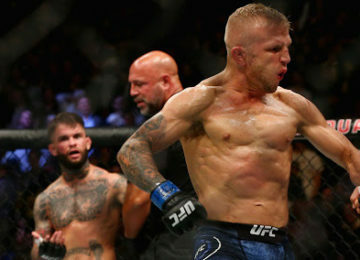 Now he has finally turned his attention back to Jones and called out the Champion. He said that Jones reminded him of bullies. He said that he knew Jones was the one who had called him out after 234. He warned Jones that if he wanted to beat Adesanya, he should do it as fast as possible because Adesanya is only improving with time. 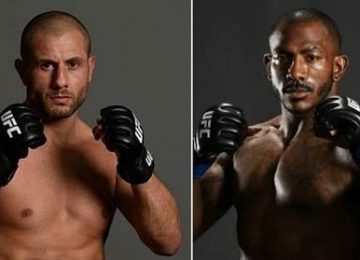 While there has been a lot of trash talk between the two, a fight is not happening in the near-future. Adesanya will look to challenge Robert Whittaker, once he makes his way back from his injury.